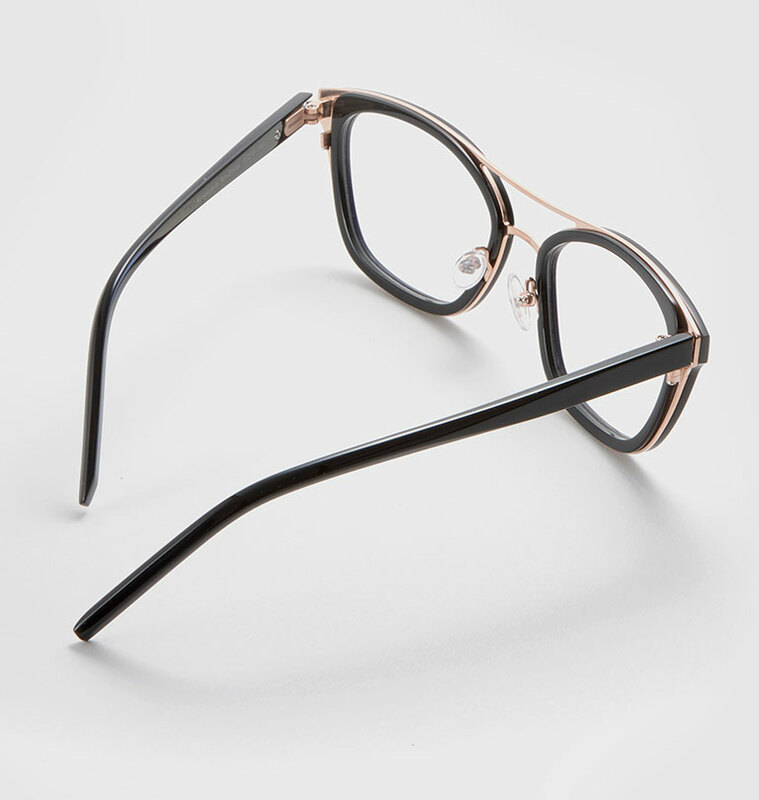 Each of our optical frames are handcrafted by our master craftsmen in our London factory. 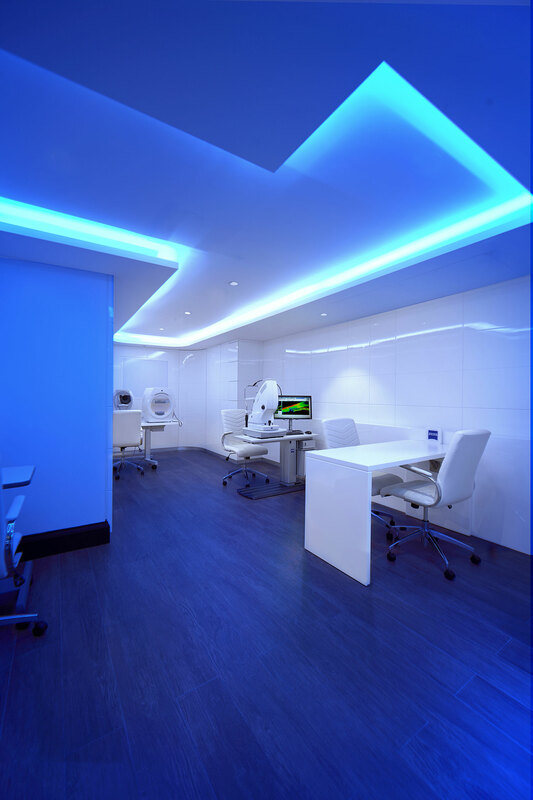 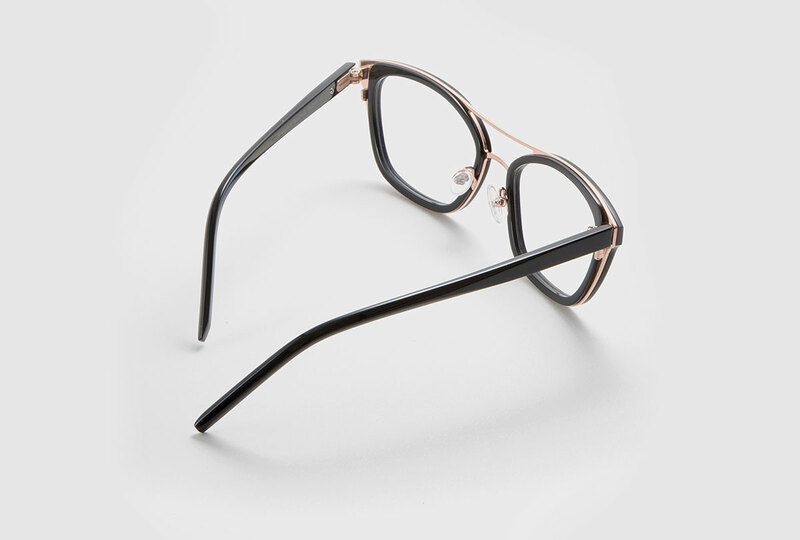 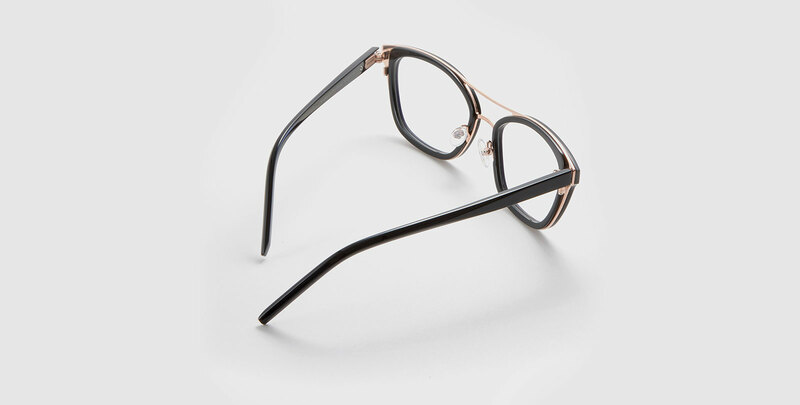 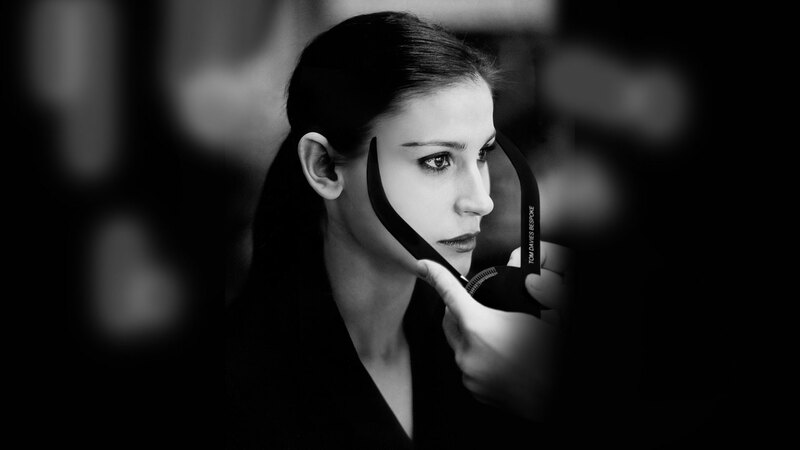 optical frames feature an array of pure titanium and acetate to suit every face shape. 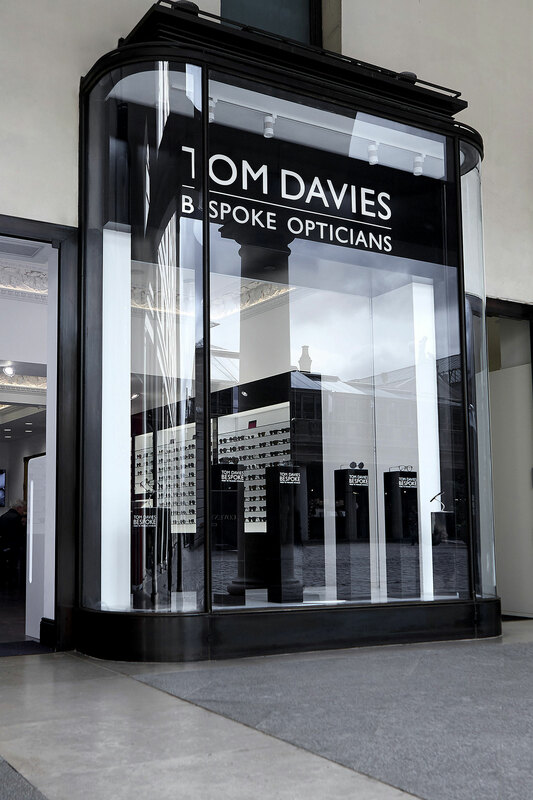 Full collections can be found in our Tom Davies stores in London and our global network of optical retailers.